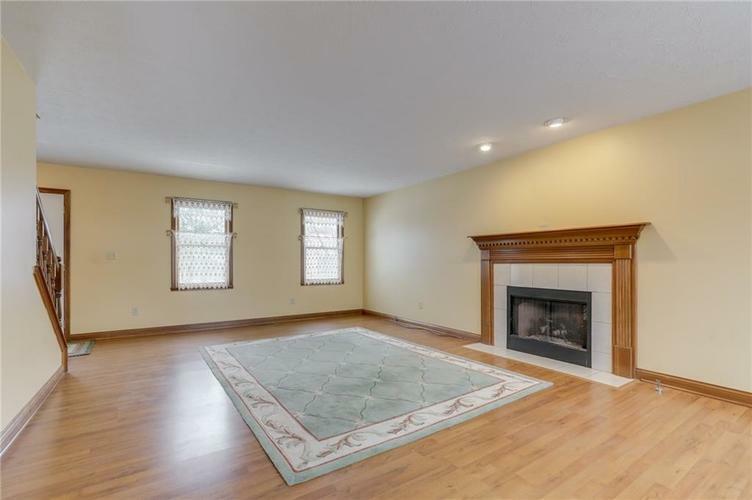 BROOKSTONE: 3 Bedroom 2.5 Bath One Owner Custom Built Home in Desirable Center Grove Neighborhood w Full Basement Featuring 9ft Ceilings. 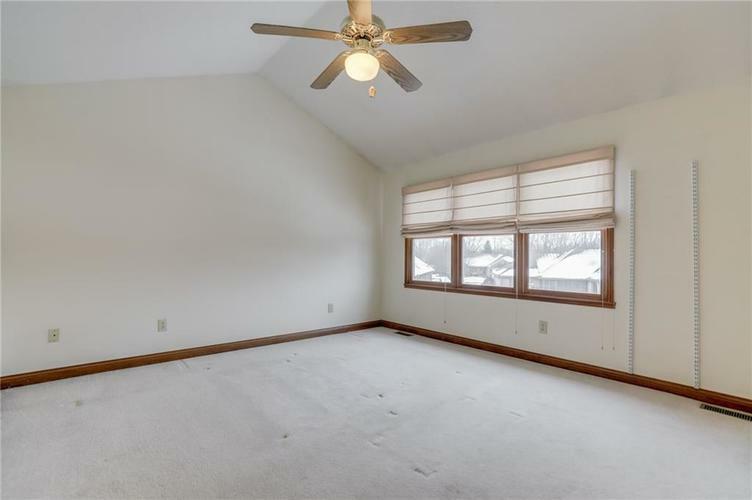 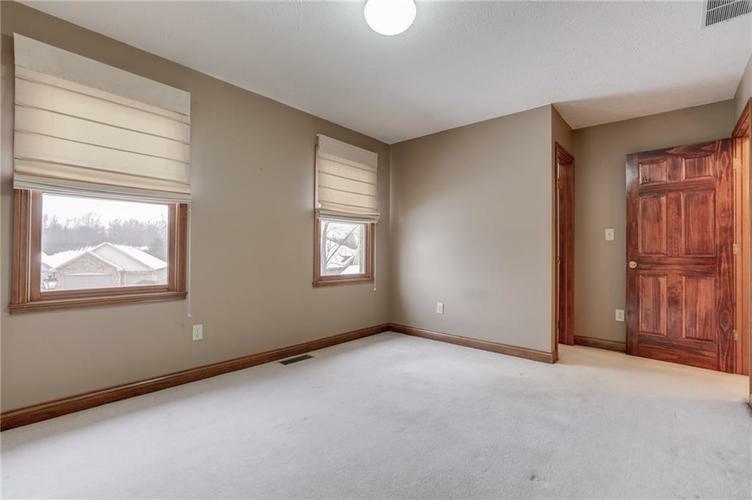 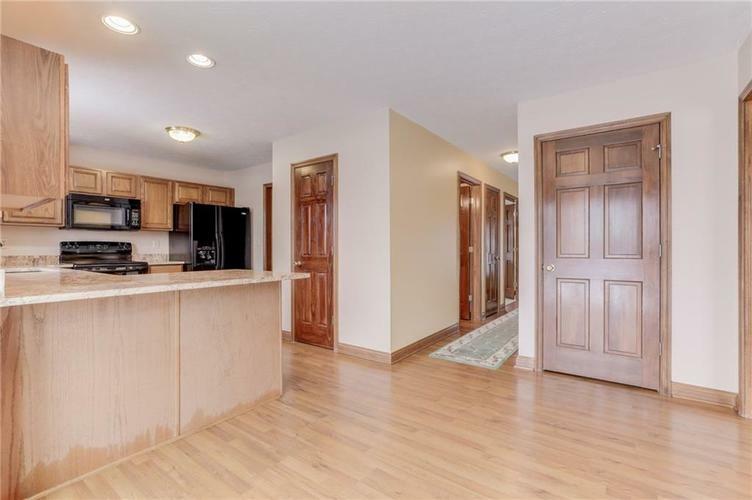 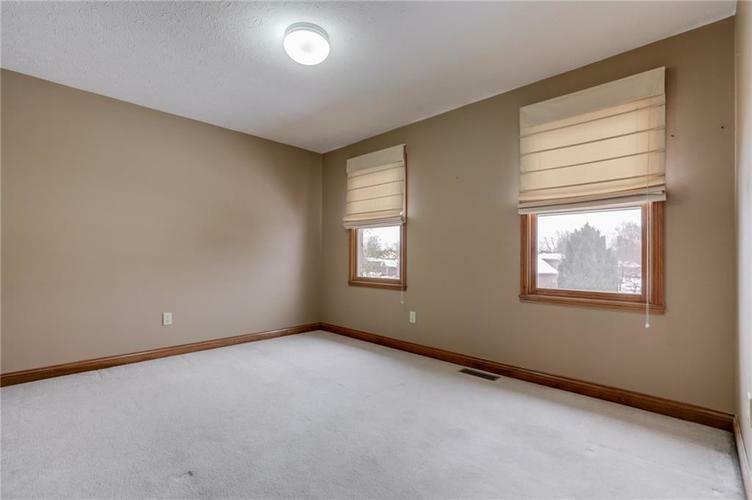 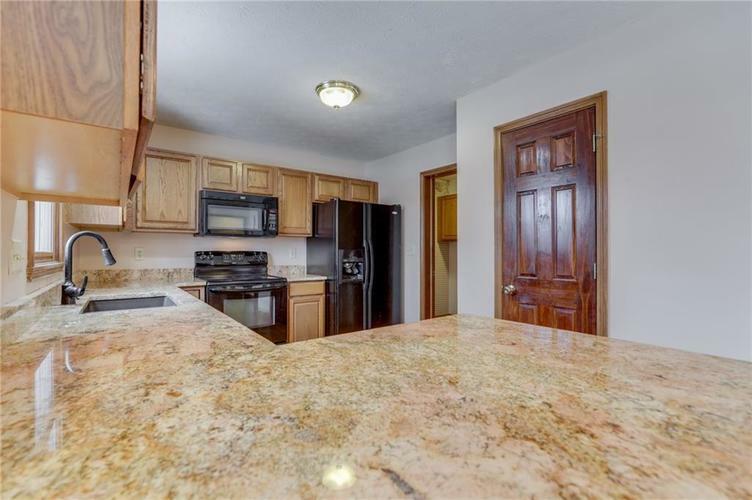 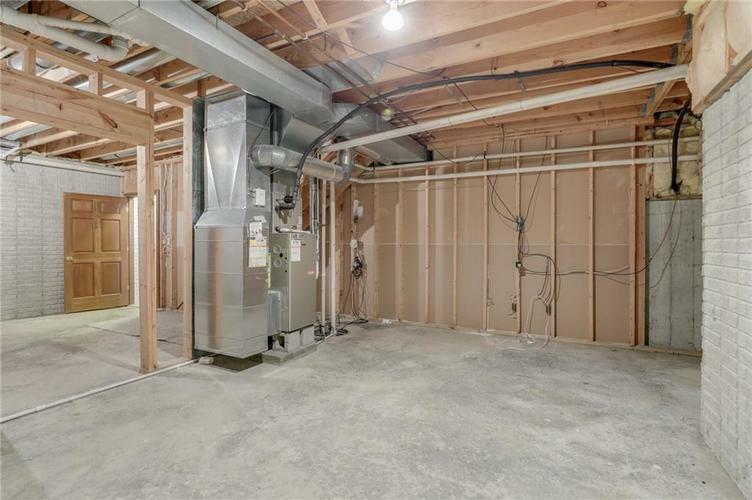 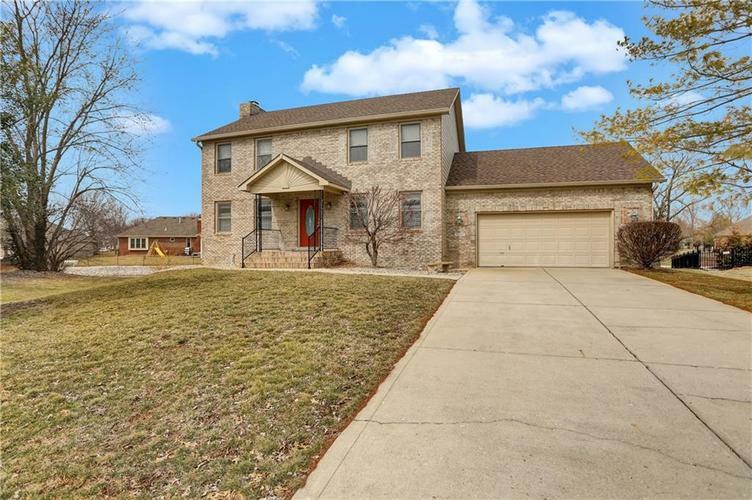 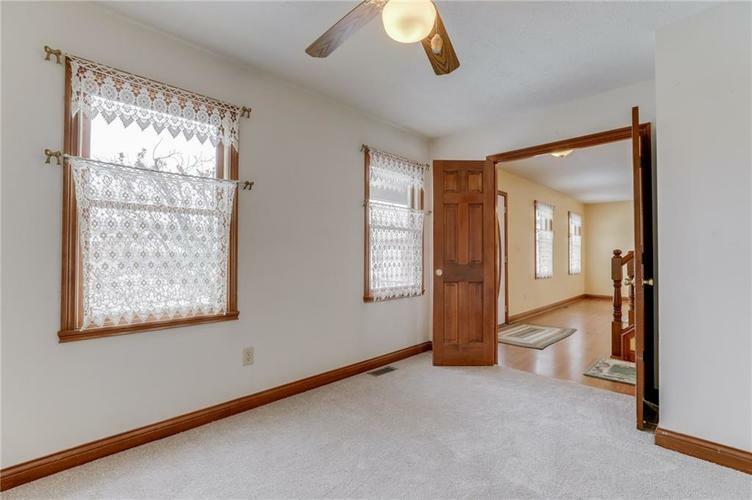 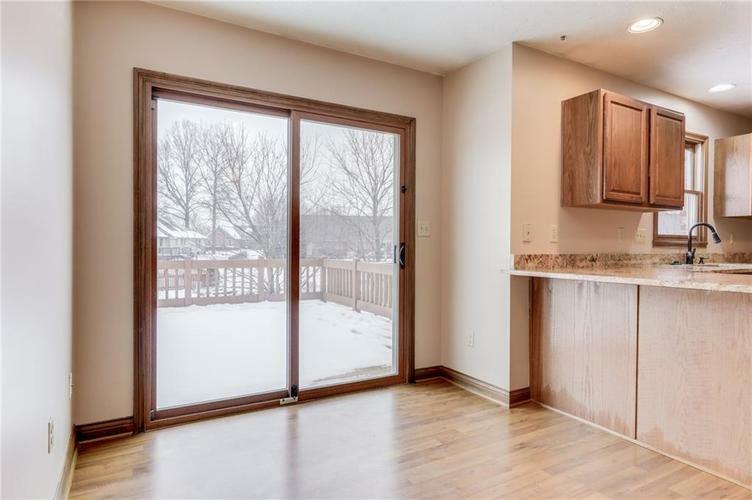 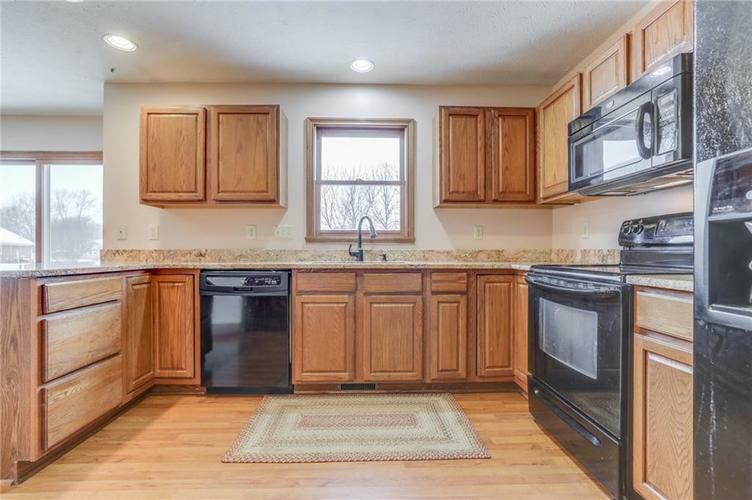 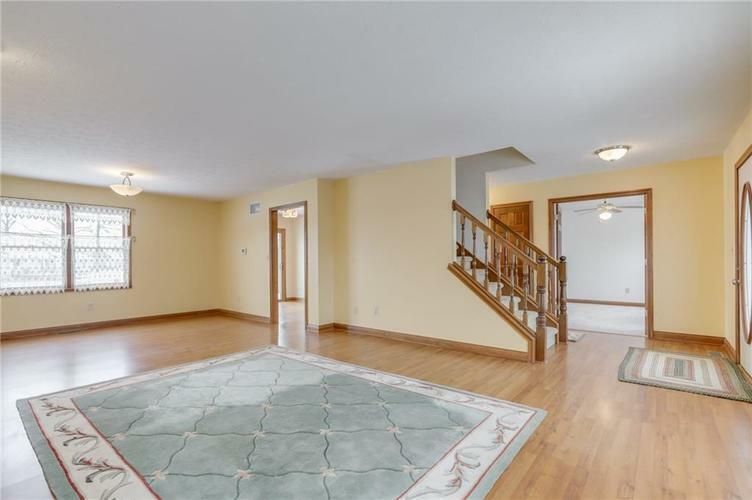 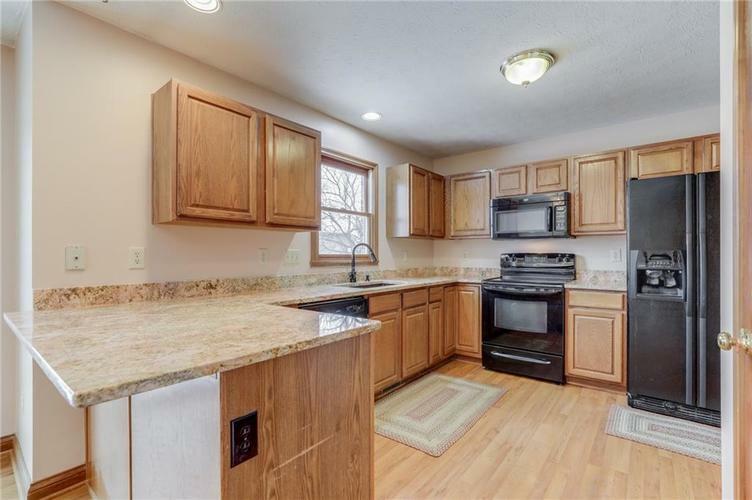 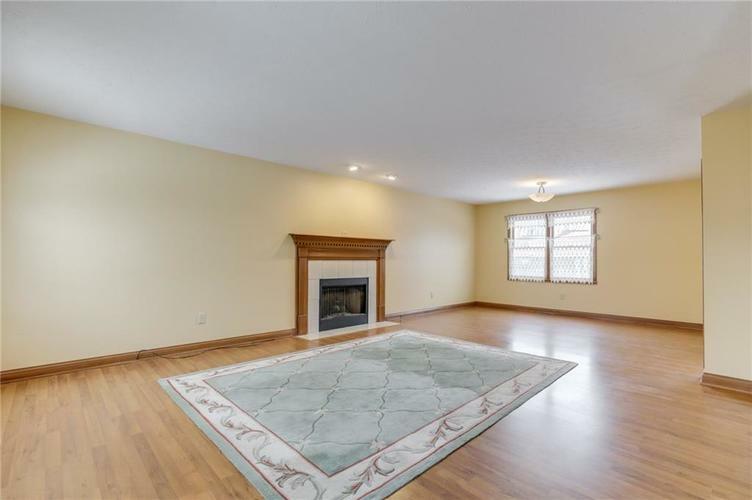 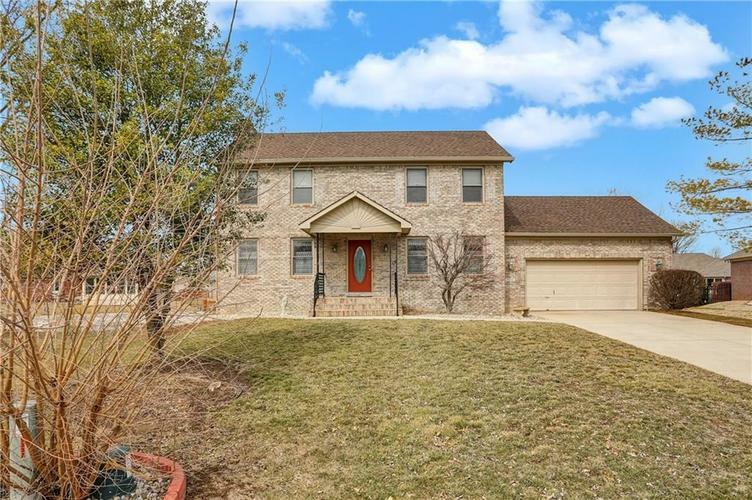 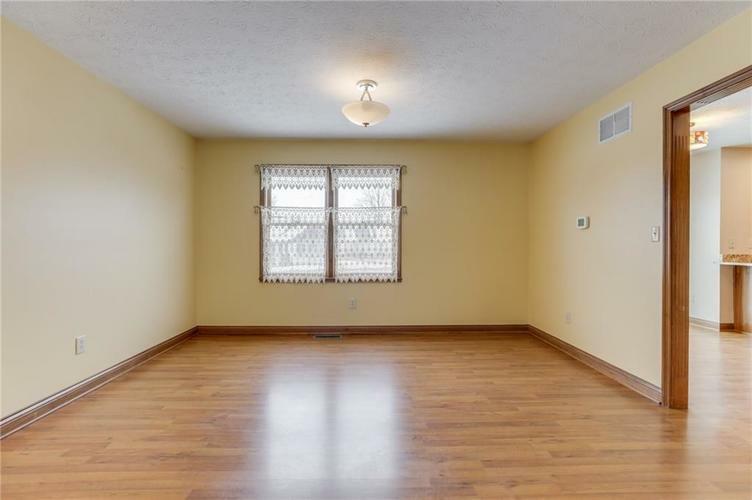 Main Floor Features Great Room w Gas Log Fireplace, Office w New Carpet, & Kitchen That Boasts Breakfast Bar, Pantry, Breakfast Room, & Newer Upgraded Granite Countertops w Counter Space Galore. 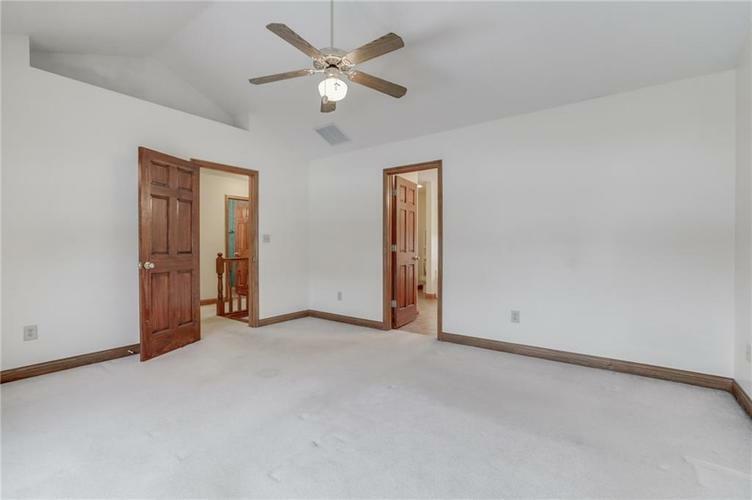 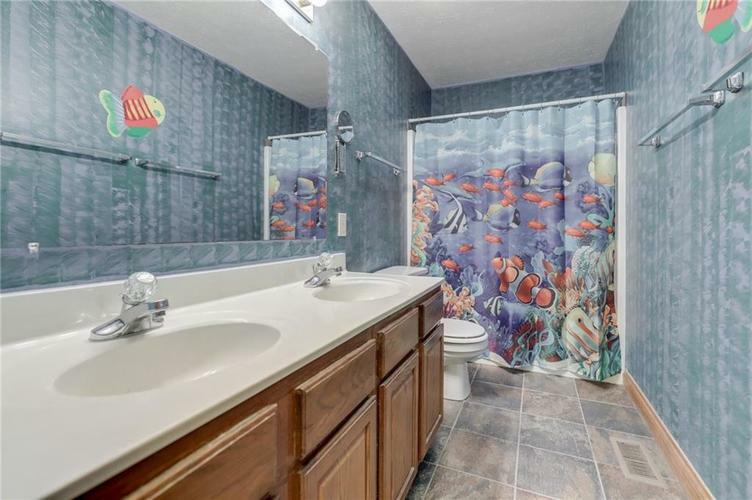 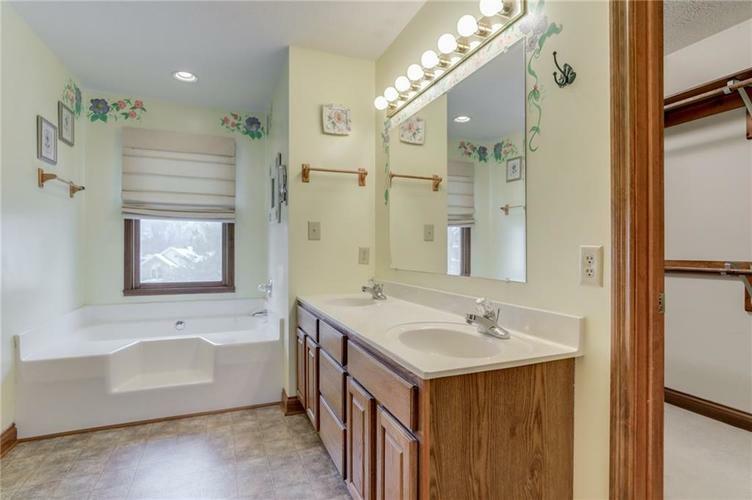 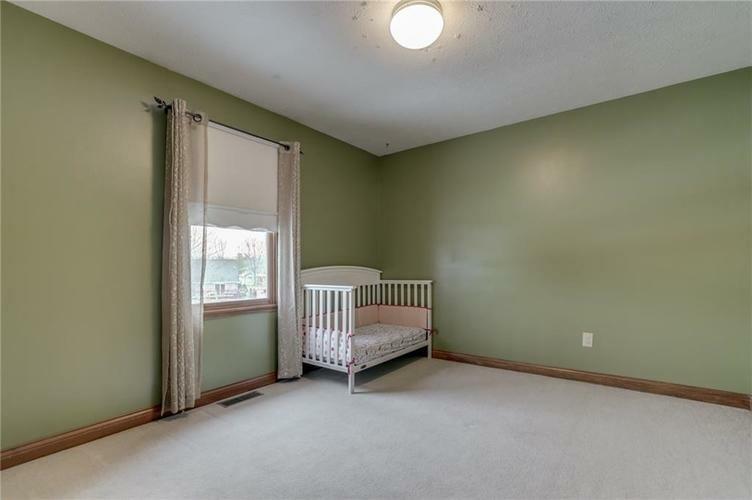 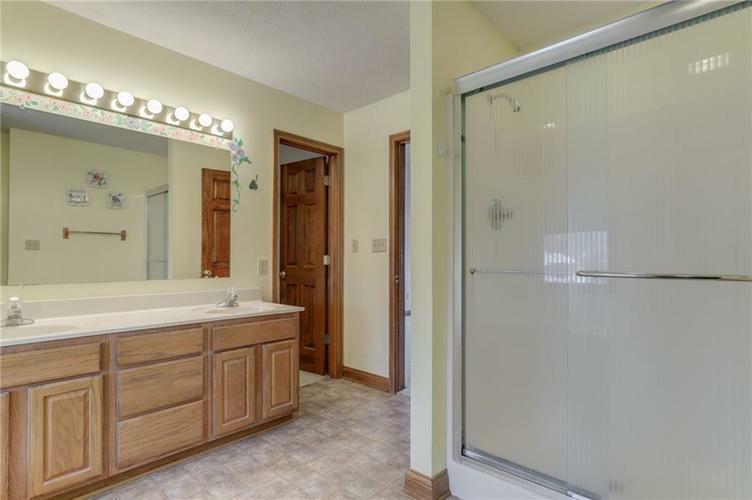 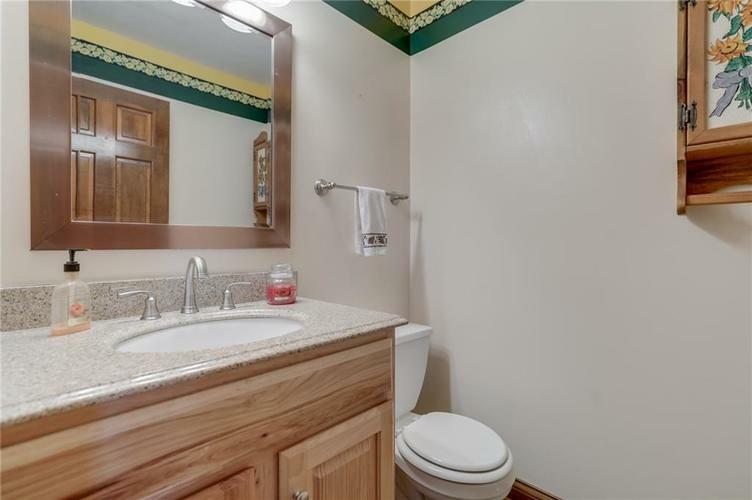 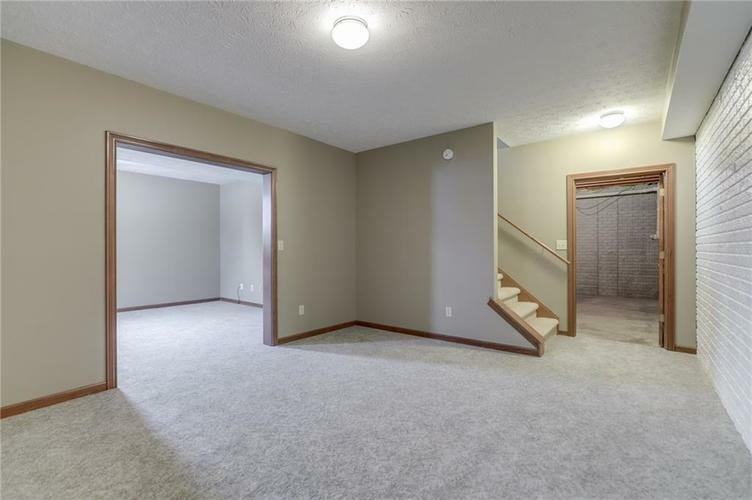 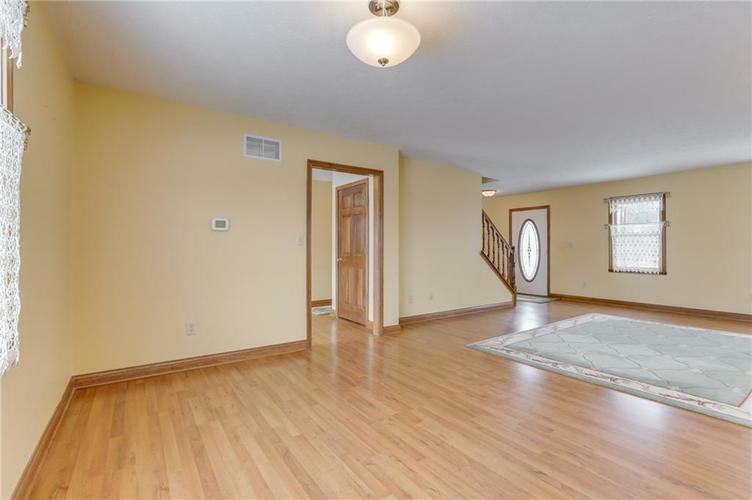 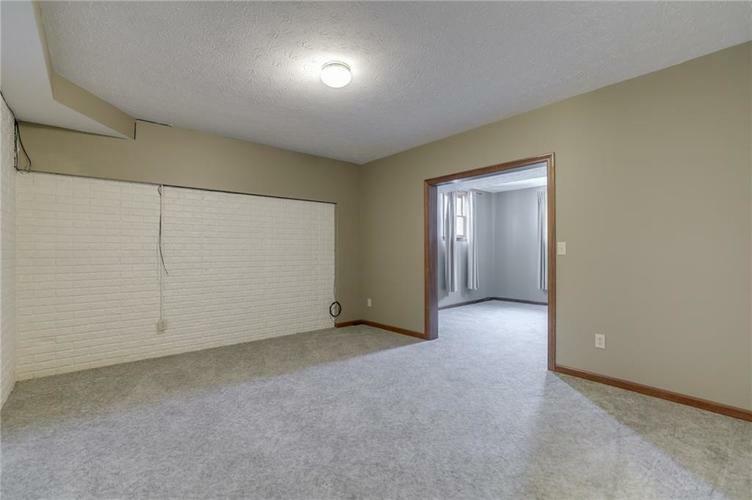 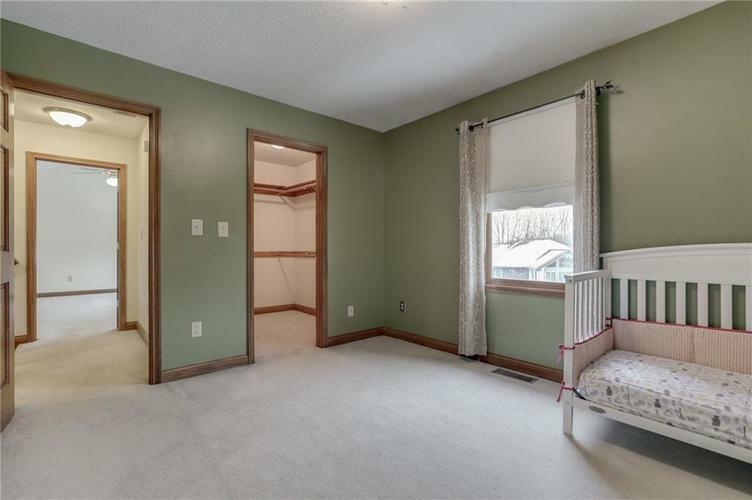 The Upstairs Of The Home Features A Master Suite w Walk-In Closet, Vaulted Ceilings & A Master Bath w New Flooring, Dual Vanities, & Garden Tub w Separate Shower. 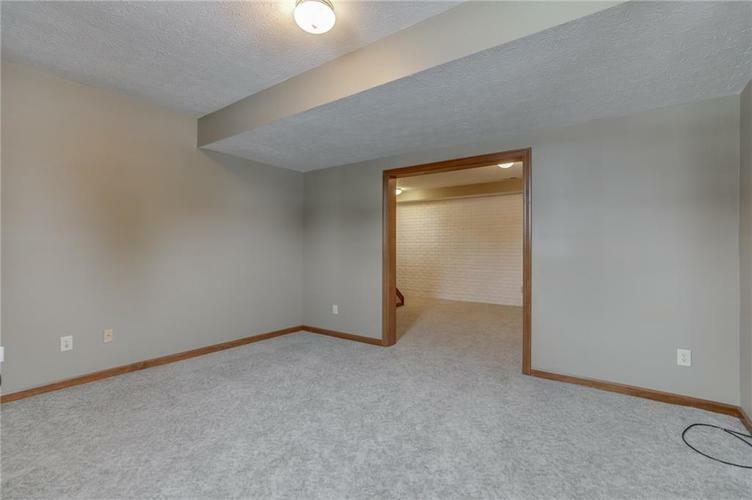 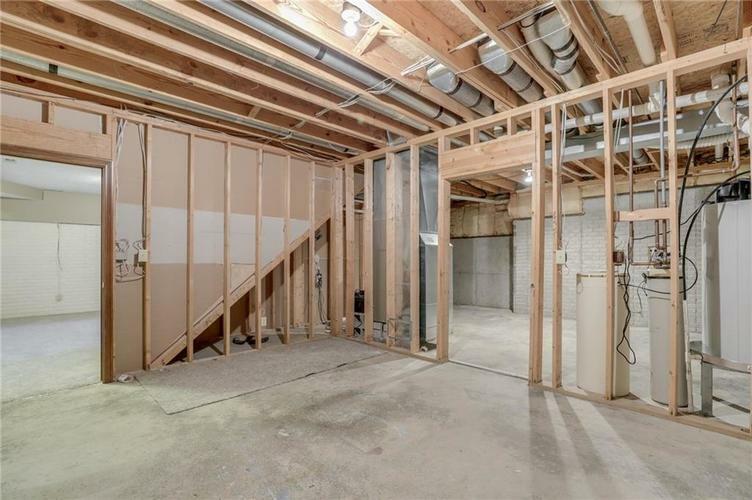 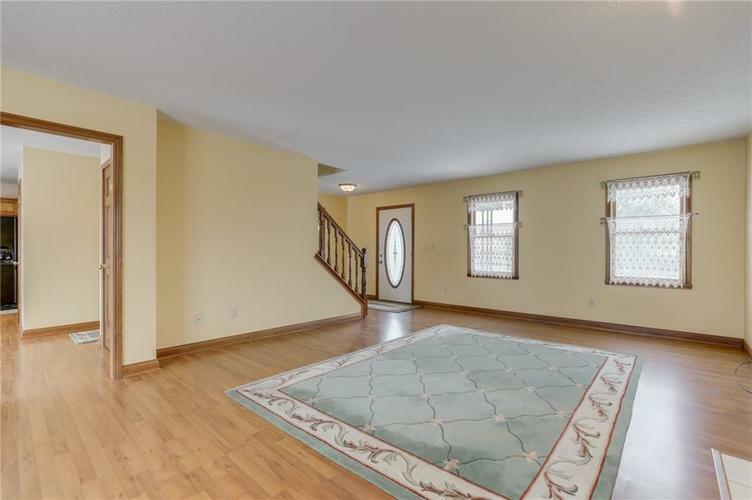 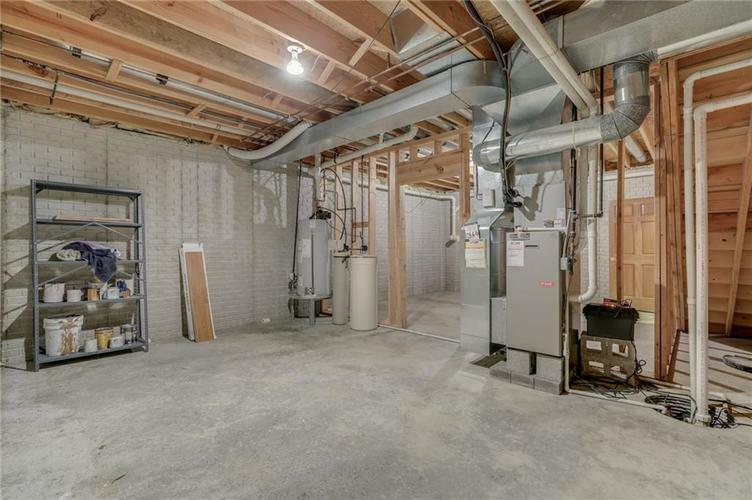 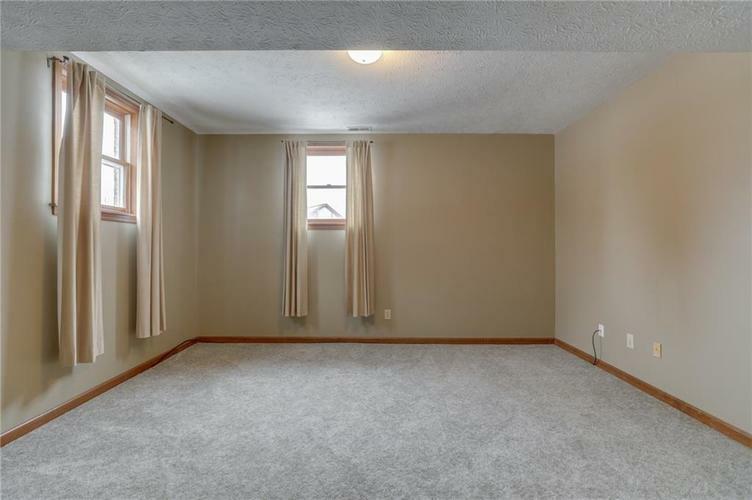 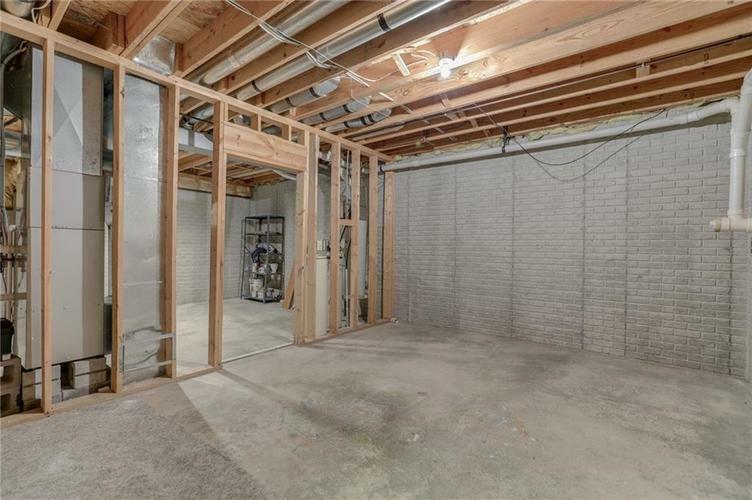 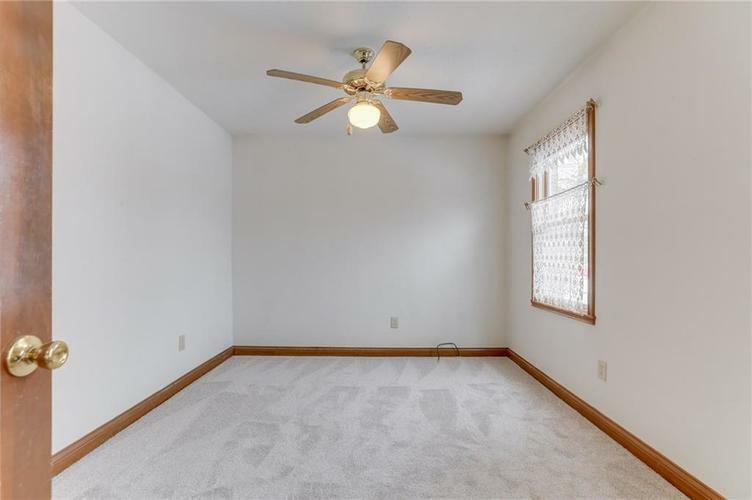 Basement Features New Carpet & Newer Sump Pump. 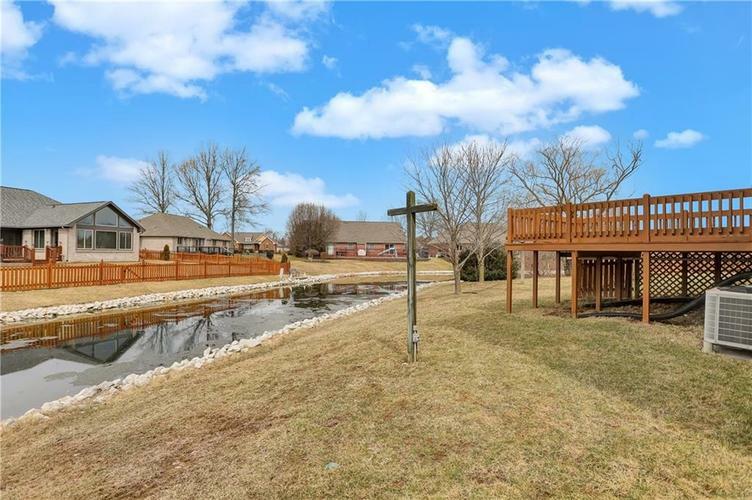 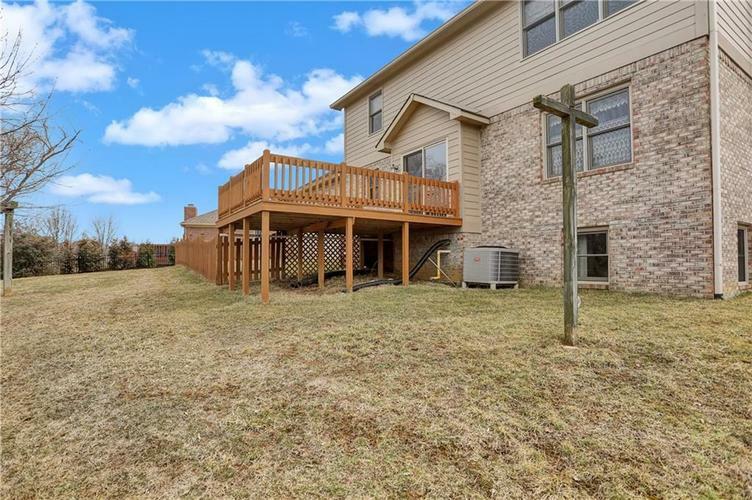 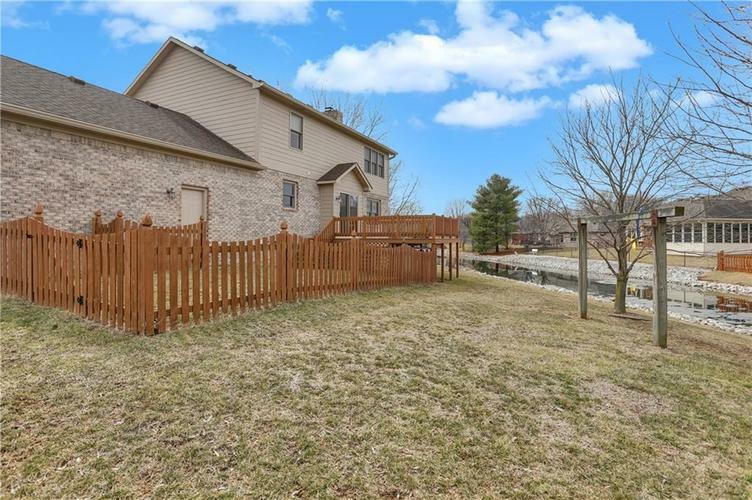 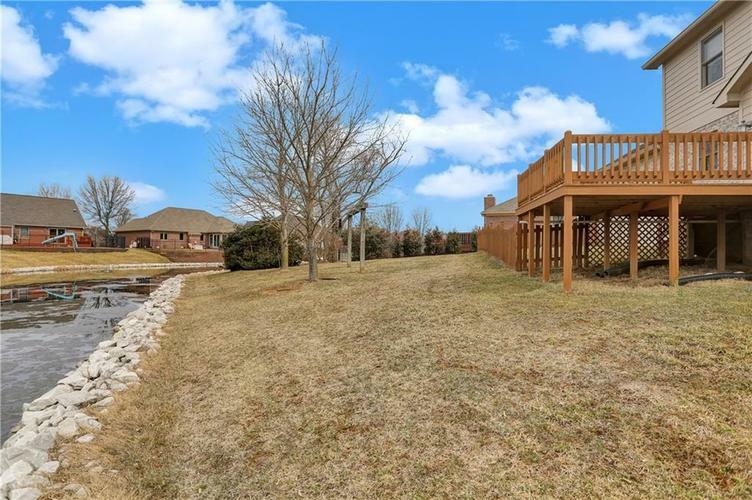 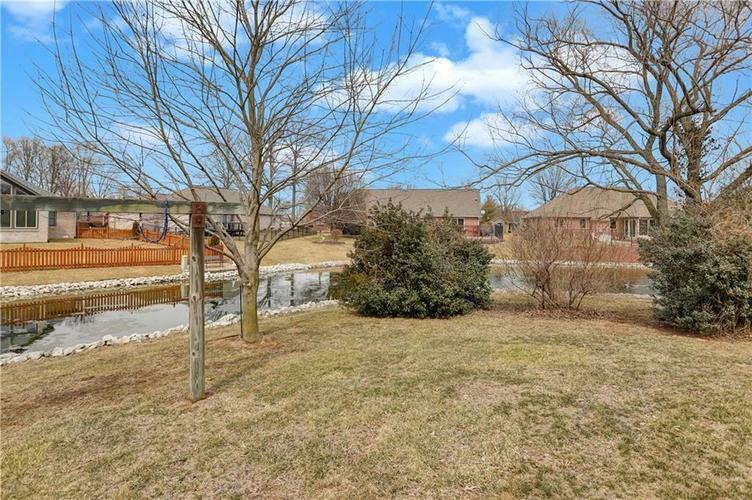 Enjoy Evenings Relaxing Outside On Your Back Deck w Views Of The Water & Partially Fenced Rear Yard. 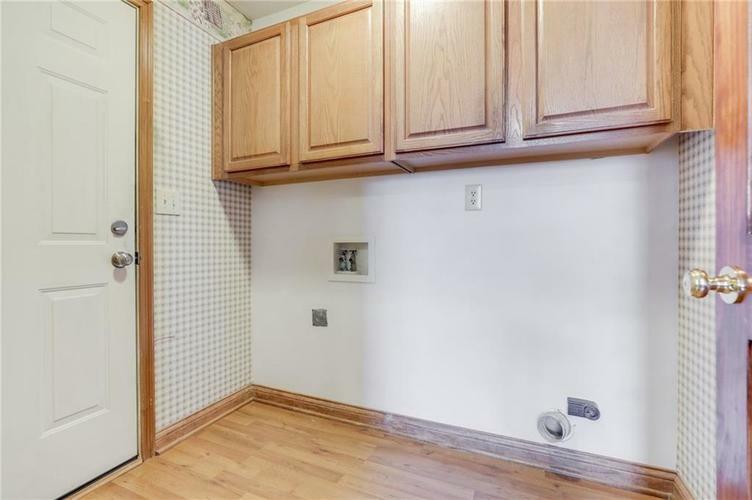 Too Many Updates to List, Must See! 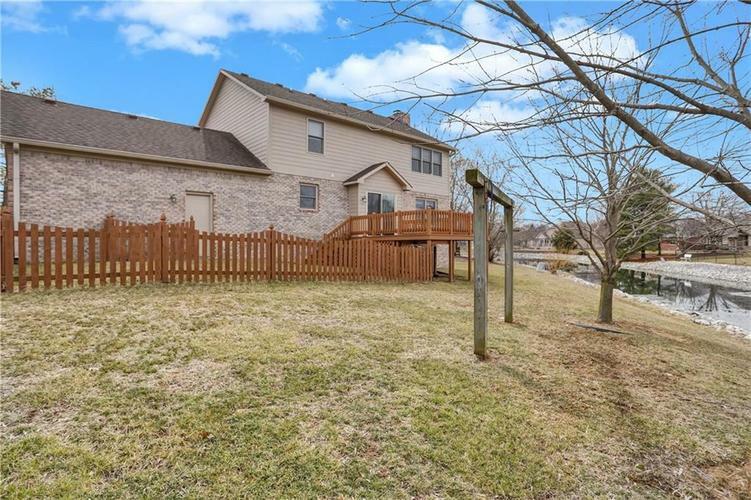 Directions:West on County Line Road from 135 to Morgantown Road. 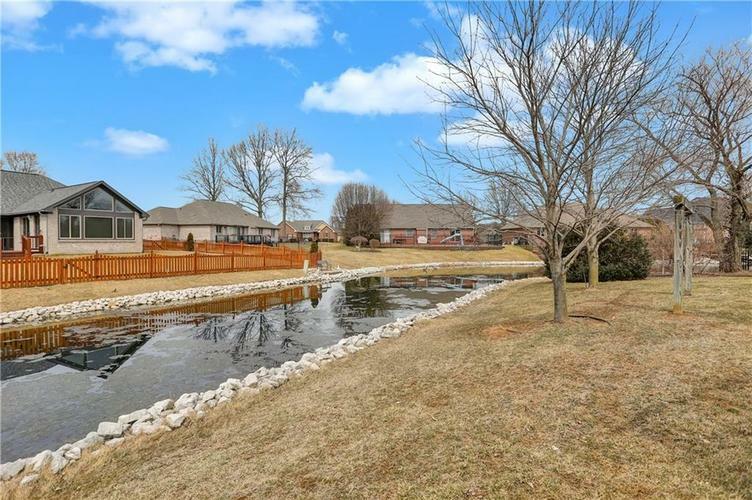 Turn left(S) and continue to W. Scott Dr. 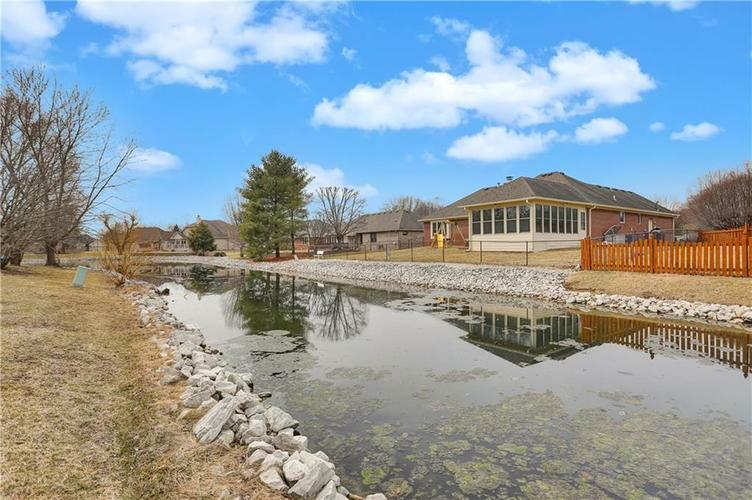 Turn right(W) and road becomes N. Scott Dr. 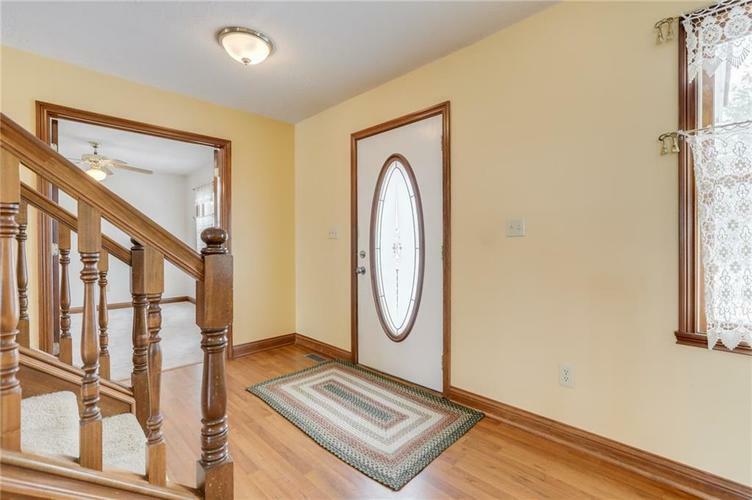 Turn left(W) on Heritage and continue to home on the right.